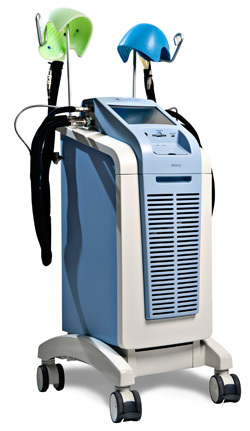 Scalp cooling is a proven approach to reduce chemotherapy-induced alopecia that has been used successfully by thousands of patients worldwide for several decades. For a list of US locations, click HERE. For a list of distributors for locations outside Europe and the United States, click HERE.